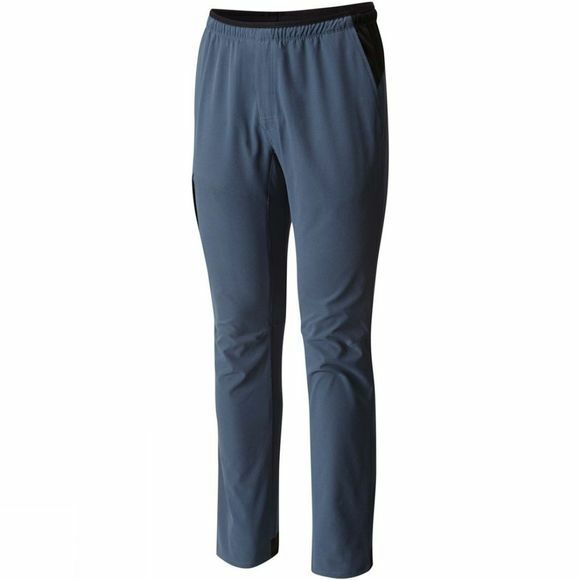 The Mens Right Bank Scrambler Pants from Mountain Hardwear is an ideal pant for climbing– in or out of the harness, backpacking, or casual hiking. 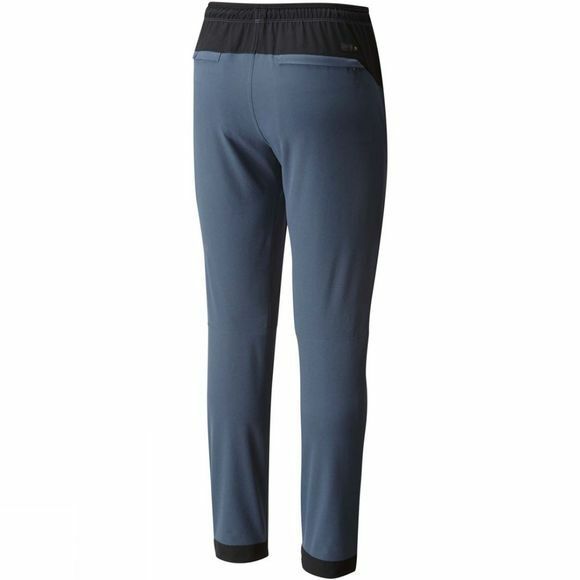 Constructed with Mountain Hardwear's mechanical stretch fabric that moves with you, it's lightweight and dries quickly. As a bonus, the pant keeps you looking good too. Once you put them on you'll never want to take them off.